Lakme Deep Pore Cleansing Milk can be a good option for dry skin. It doesn't dry out the skin like the way some face wash can do and also it's an ideal choice to remove the makeup. Try a bi phased makeup remover to get away with the waterproof makeup, then a cleansing milk for the rest of the face. 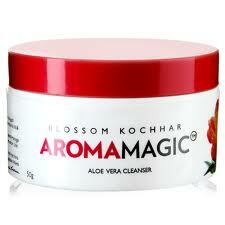 It's a mild cleanser with aloe Vera that will not dry the skin and gently removes the dirt. Brands says “It helps to clean pores, dirt, grime, make-up and pollutants and maintain natural oils and moisture balance of your skin. This deep cleans your skin by taking off the traces of makeup. Thereby leaving your skin moisturized all day long." 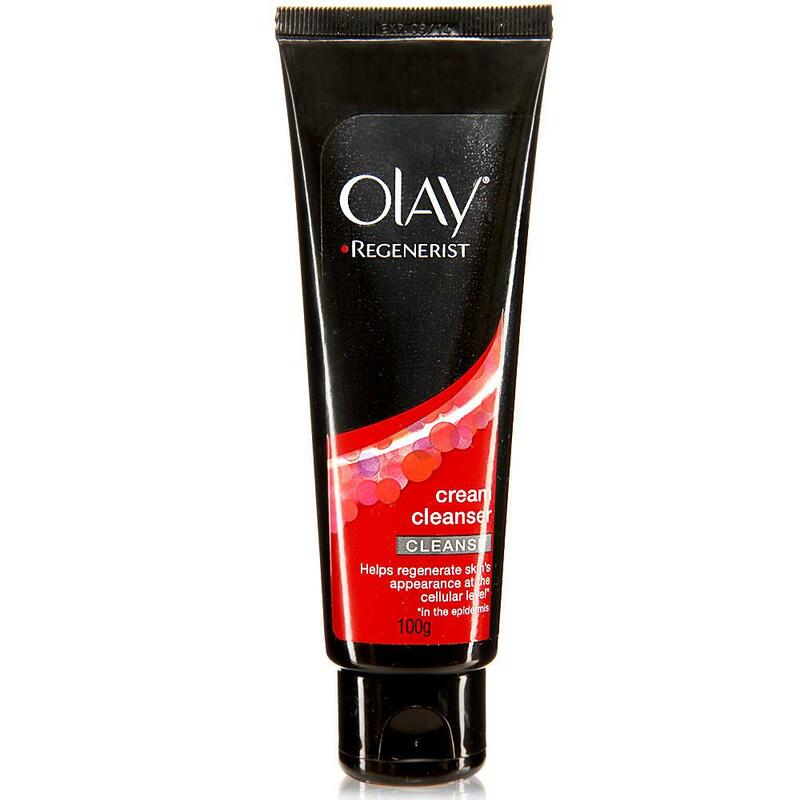 I have loved Olay products and this creamy cleanser has been used by one of my aunts and is good for mature dry skin as it deep cleans and hydrates simultaneously. It is by far the most favorite product that my mum can't live without. Even after trying a lot of face wash for her dry skin, she always prefer Dove soap that has never failed to fare well as a good cleanser for her mature dry skin. 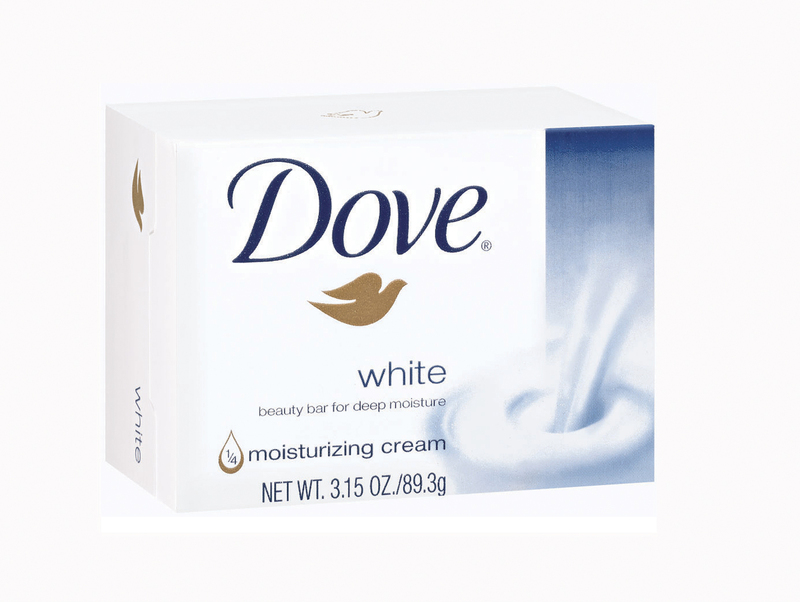 Its price makes it even more recommend worthy for people with dry skin. This is an inexpensive product that is good for young dry skin. It’s inexpensive price makes it a good choice for college goers as it is easy on the pocket. My cousin used this and it was decent for dry skin. 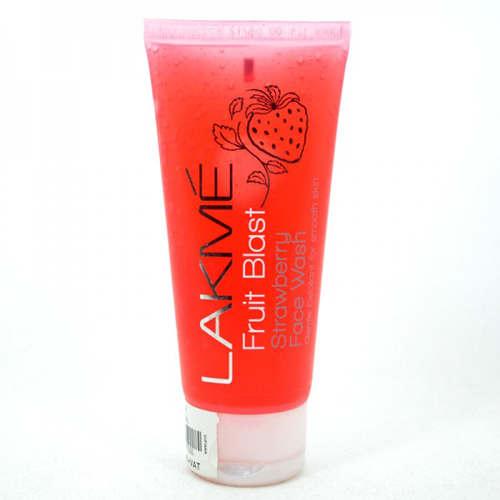 Brand says "Lakme Berry Lush Fruit Energizing Face wash is a nutrient rich blend of fresh crushed raspberries and strawberries that are known to have high content of Vitamin C and antioxidants, it revives your skin and returns that healthy glow. ideal for dry skin." This creamy foam ensures that skin is hydrated and impurities are removed. Brand says "Delicately fragranced, the Hydrafresh Creamy Foam leaves your skin feeling instantly refreshed and doesn't dry out." 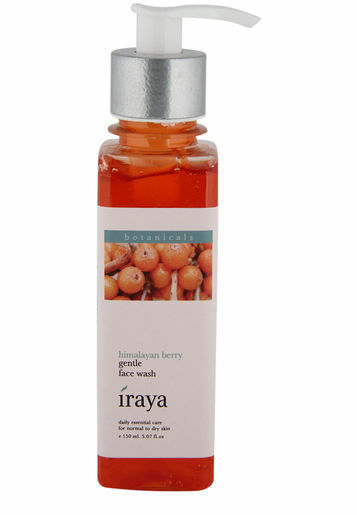 I have tried couple of Iraya products including their face wash and by far I have loved their products. Himalayan berry face wash with the finest Indian madder (manjishta), gotukola leaves cleanses skin of impurities and pollutants, very gently which makes it ideal for dry skin. So, these were the face wash for dry skin that are available easily in India, if you’re aware about or have used any good product for your dry skin then, please share that in the comments.